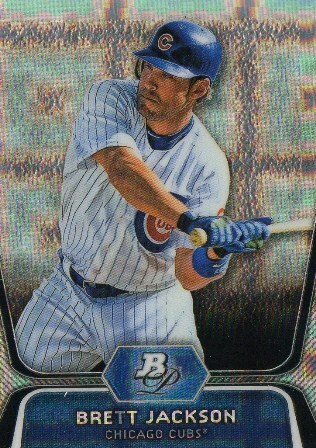 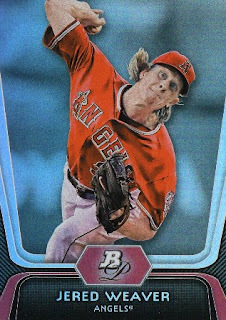 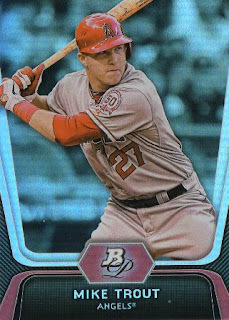 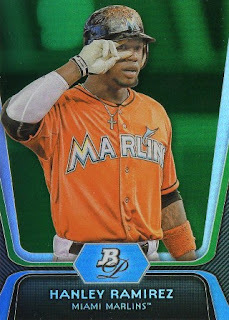 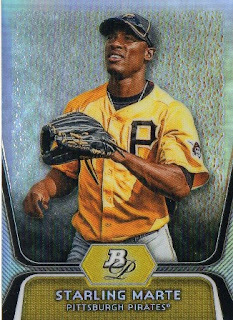 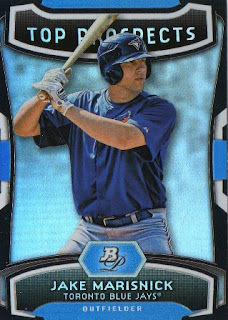 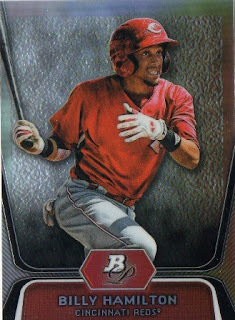 2012 Bowman Platinum blaster break [$19.99 each at a Target] - I like the refractor foil board finish of the base cards though perhaps I prefer, a lighter, brighter design. 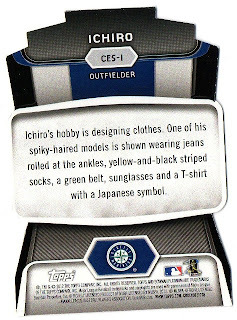 #CES-1 Ichiro - Cutting Edge die-cut insert; the left hand corner of the back is creased. 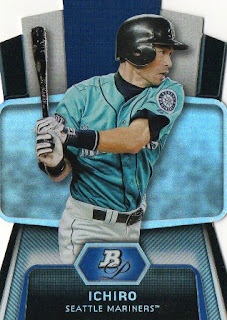 I've been thinking about Ichiro's last couple of years - he's nearly 40, he can't get on-base, doesn't run as much, doesn't hit for any sort of pop anymore and getting to the 3,000 hit milestone as a MLB player seems like a pipe dream at this point. 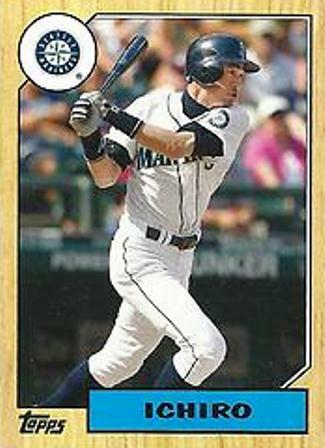 Maybe the flair is still there and perhaps a desire to compile numbers - but maybe the nail in the coffin may have been his trade from the Seattle Mariners to the New York Yankees. It doesn't compute anymore that is anywhere close to being a good player - it is sort of fascinating to see how he deals with what seems to be the tail end of his great professional baseball career, though it's sad that anything he good he does at this point seems to be a mirage and he's just seemingly hanging on after a 10-year period of metronomic excellence. 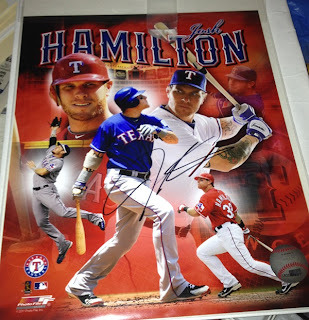 I got Hamilton to sign my 8x10 Photofile composite photo when the Rangers played the Angels this past weekend in Anaheim - even though he plays for a division rival, when the Rangers are in town, Hamilton is the guy to get since his stature in the game is larger than just your average superstar player. 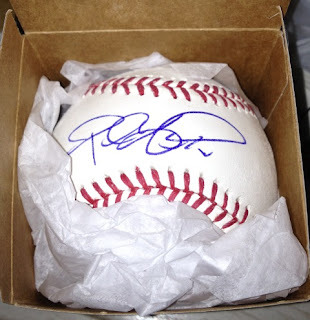 He is treated as baseball royalty and actually getting his autograph in-person can be tough - with the number of people just wanting to reach out to him for a signature, shake his hand, take a photo op or tell him he is a role model. 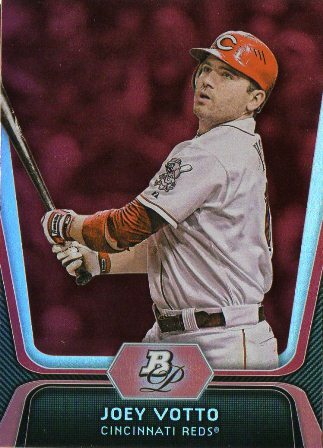 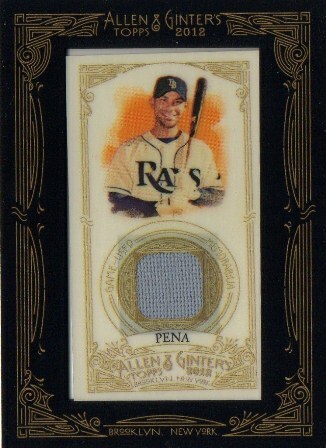 2012 Topps Allen and Ginter's Jumbo Pack [$5.19 each at a Target] - I could probably pick up a hand collated set on Ebay, but I haven't gone into the site in a while since I don't use Paypal. 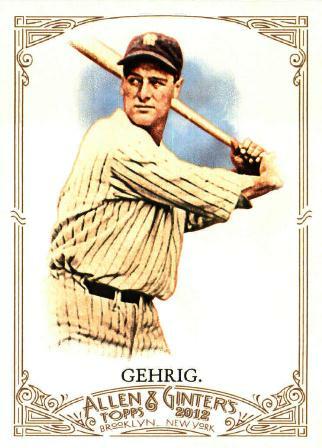 I might have to use primitive and more expensive ways of gathering 2012 Allen and Ginter's base cards for my in-person autograph endeavors - which is through loose pack purchases and maybe digging around quarter boxes. I impulsively picked one up from Target after being inspired by this post on another card blog - the one per box Golden Giveaway code yielded a Rickey Henderson die-cut card, which was a nice surprise. 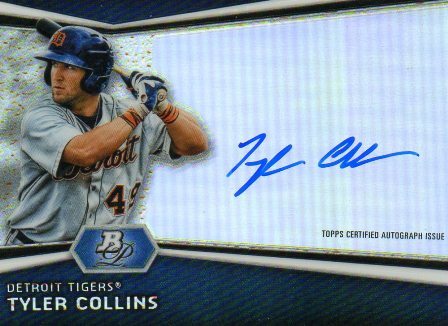 Among the people who try to get autographs, I'm probably known as an in-person autograph collector who tries gets mostly cards signed - but I've gotten my share of baseballs for my collection; probably too many to count and keep track of. 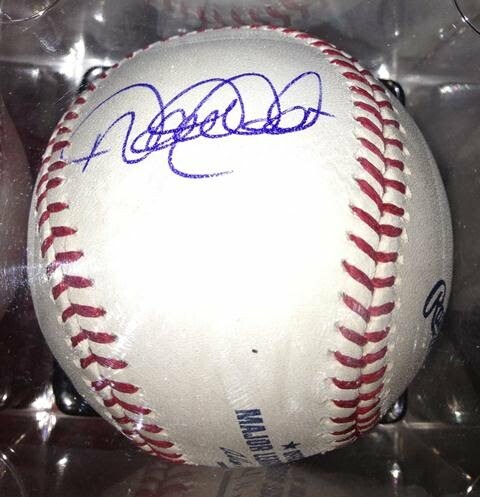 Two of my favorite baseballs I've gotten signed in-person from this past year and in 2011 are these two pictured - one from New York Yankees shortstop Derek Jeter and one from Chicago White Sox first baseman Paul Konerko. I've gotten their autographs before but had not actually gotten the opportunity to do so again in recent years - I hadn't snagged a Jeter in about 15 years and hadn't gotten a Konerko in about six years, so I was pretty happy to be able to get something 'inked up' by the two veteran MLB players.